Let’s assume that one day you aspire to work at Google as a programmer or developer. What is the first question that you will ask yourself? The most obvious one is, which programming languages does Google use internally? By knowing the exact answer to this question, you will be able to prepare yourself adequately so that you don’t feel out of place once you land a job position at this giant tech company. One of the things that are given priority at Google is the performance. It is an ideal programming language that can be used to handle several servers at a time. C++ is also preferred because it is highly portable. This simply means that it can be used on different platforms and devices. The versatility of C++ could be another reason why it is used at Google. It can be used for a wide range of applications including 3D graphics, GUI, and implementing complex computations among others. Most of us know Python for its several distinct characters. There are simplicity, robustness, and versatility. Probably, these characters are the reasons why it is among the preferred languages that Google uses internally. Python is a great language for both the beginners and seasoned programmers in Google. It allows them to execute quite a number of tasks that are deemed complex. It is also a go-to language for infrastructure tools. The flexibility of Python makes it a perfect choice for data manipulation and management. It gives programmers privileges to create data files. It the recent years, Python has been a preferred choice for writing large web servers. It is believed that Google Search is written in Python. The same language is also used to write and modify crawlers and spiders. Java is a well-established programming language that has been in existence for over 20 years. It is among the programming languages that are heavily used in Google. As expected, the versatility of the Java could be one of the reasons why it is very popular. It can be used to program both the hardware devices and as well as the operating system. For instance, the Android operating system is based on Java. Java is also very effective when it comes to running servers. When it comes to Google, Java is mainly used for coding server and developing the user interface. Java enjoys a full backing of several libraries. Go (Golang) is an open-source programming language that was born right inside Google. For this reason, it is a language that is commonly used within the company. 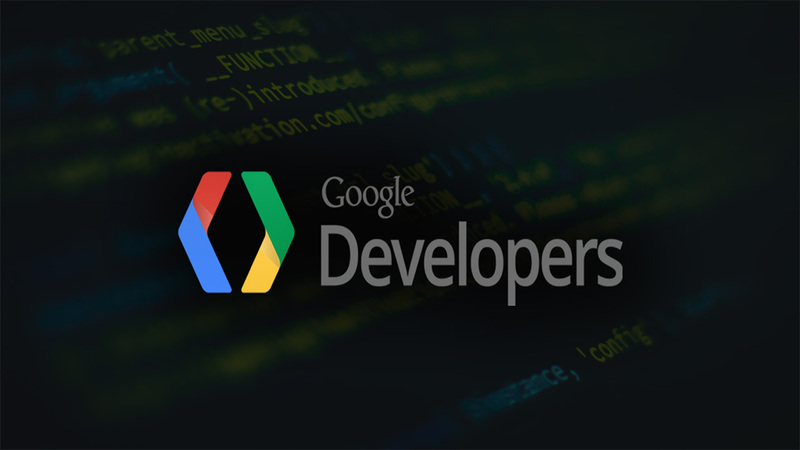 The language was developed for the purpose of improving the programming productivity in Google. This means that the company executives wanted their engineers to do more when coding. To achieve this, Golang uses the powerful features of other languages while at the same time discard the weaknesses of those languages. For instance, Go utilizes the static and efficiency of C++ while at the same time takes the productivity and simplicity of Python. In conclusion, these are among the top programming languages that Google uses internally. As a tech giant, Google gives its programmers the freedom to explore the programming languages that they like. The ones that I have listed here are just among the popular ones. Otherwise, there are other languages that programmers in Google use.